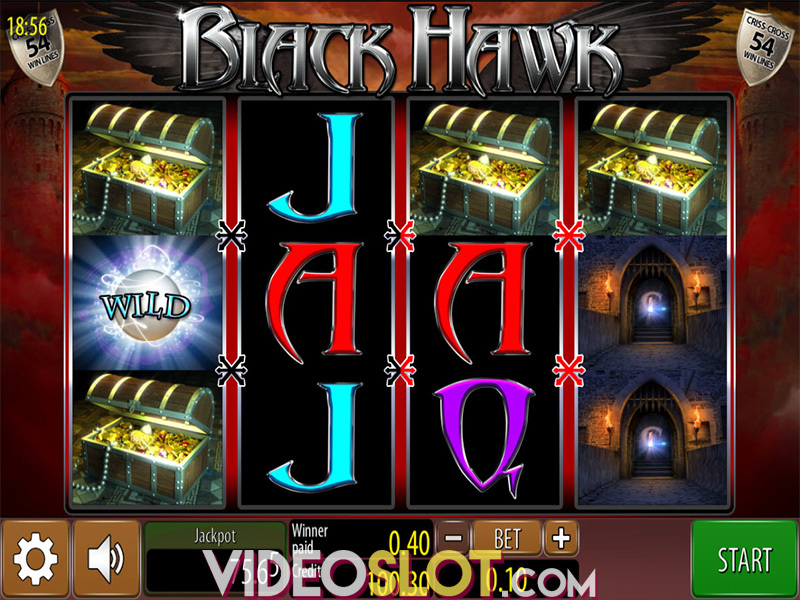 Many games that are found at online casinos have great themes and with Captain Shark, players can take off on an underwater adventure in search of great treasures. 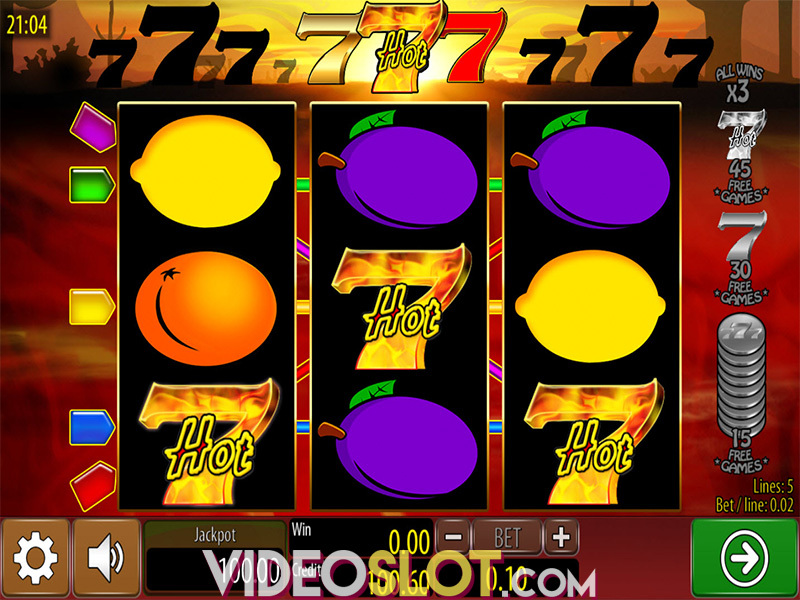 This video slot game is from Wazdan Gaming and features free spins and the chance to win a progressive jackpot. The game is loaded with attractive icons and the three different bonus rounds will surely help players win even more when betting real money. Captain Shark offers players 20 amazing paylines and bet amounts start at just $0.01 per line. The top bet is $1 per payline and the more players bet, the more they can win from this game. 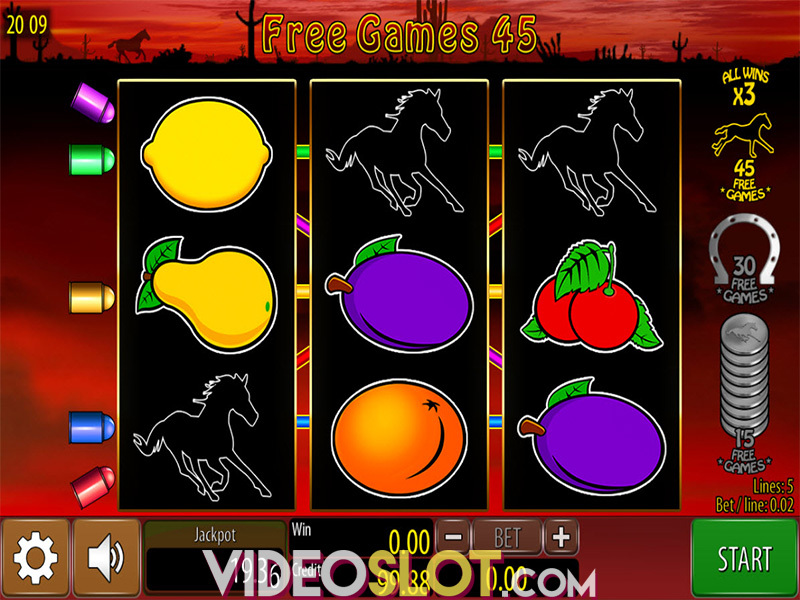 There are some nice options that can be used when betting, including a Max Bet button, auto play and the ability to alter the speed of the spinning reels. The game uses thematic underwater symbols along with standard playing card icons. The wild is the Shark and he will take the place of all game symbols with the exception of the scatter. When the wild is used in a winning combination, he will double the payouts. The treasure chests will represent the scatter in the game and when two more appear anywhere, players will collect an instant win. If they get three or more, they will start one of the free spin features. Getting three treasure chests unlocks 25 free spins, four chests provide 30 free spins and five will offer 90 free spins. All payouts that are generated through the free spin rounds will collect triple payouts, so this is where most of the game rewards will be enjoyed. It is possible to retrigger any of these free spin rounds just by getting three or more scatters in a free spin. Not only will players have the chance to benefit from 90 free spins and more, they will also have the opportunity to collect a jackpot payout. This game is linked to a pooled progressive network, so there is a great chance for any real money player to be the next big jackpot winner. Captain Shark may not be the most thrilling online video slot, but with the huge number of free spins and tripe payouts, it is one that is surely worth a few spins. Where to Play Captain Shark?